The words "turtle" and "tortoise" are often used interchangeably to describe two similar-looking and well-loved reptiles that are, in fact, quite different. 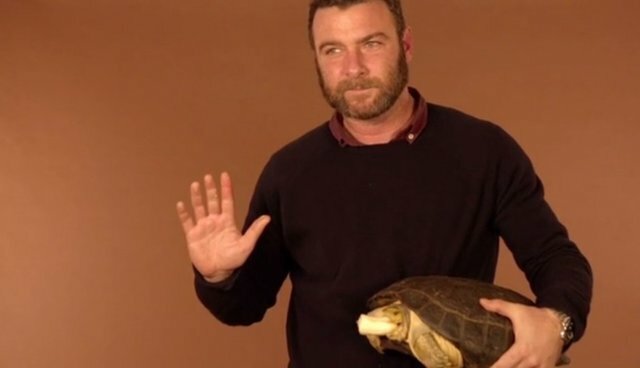 According to Nick Goode, a development coordinator at the Turtle Conservancy, differences between turtles and tortoises manifest in a variety of ways, but the key difference is pretty simple: water. "The main thing is definitely the water thing," Goode explained. "A turtle is a reptile that lives a semi-aquatic lifestyle, so it lives near and enters the water at various parts of its life. A tortoise is strictly terrestrial, and as a result there are also some dietary variations between the two animals." These variations also depend heavily on where in the world certain species of turtle and tortoise live. "Naturally, turtles live in rivers and lakes and other bodies of water, while tortoises are generally in deserts," Goode said. "Tortoises not only live away from water, but they can actually go a long time without it. Turtles, on the contrary, really need it."